Among the many sublime elements that come together to make Adventure Time one of the best cartoons on television is the music. Vice’s music blog Noisey spoke with the show’s head musicians Casey James Basichis and Tim Kiefer, who have been writing the music for all six season of the show’s run. They attended the California Institute Of Arts with Adventure Time’s creator Pendleton Ward, and as they tell Noisey’s Emma Garland, making music for the show is an intense process. The results, as you can hear, are oh so beautiful—from fun dance grooves to heartbreaking confessionals. By this point it feels like we’re neck-deep embroiled in “The Hero’s Journey” narrative. The characters have taken on countless new dimensions; fresh relationships forged while others fall away. The music has largely evolved in step. My pieces have all but left behind the stark simplicity of the first few seasons in which Finn blithely floated around Ooo. Still earnest, only now refined and more robust. 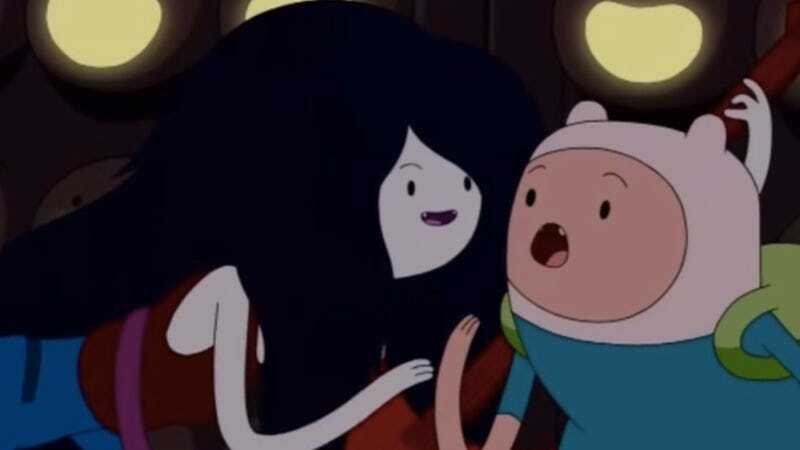 We’re starting to get glimpses into the far-flung past and future (à la Evergreen or Lemonhope), stretching way beyond the familiar faces of even Marceline, leaving us to look at our previous compositions as mythology.